We know that you love beautiful things. 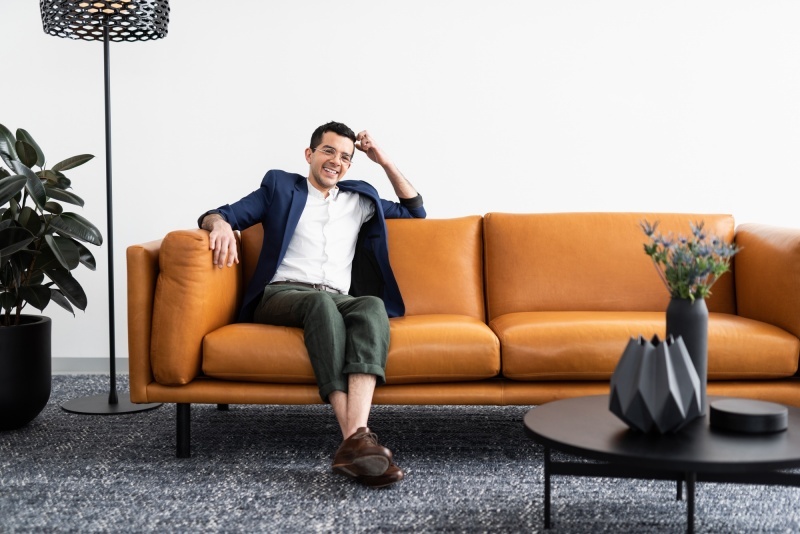 We also know that when it comes to the interior design of your home, it's easy to find individual pieces that you like, but the really hard part is putting everything together, and making it all just "work". Transforma's Adelaide-based interior designers are here to help you. We know exactly how to put a beautiful room together that suits you perfectly. We also understand that having the technical interior design skills are only one part of being a great interior designer. The other part is being a great listener. Your Transforma interior designer is dedicated to listening to you, and delivering you the home of your dreams! Creating your dream interior is not just an ad-hoc process. 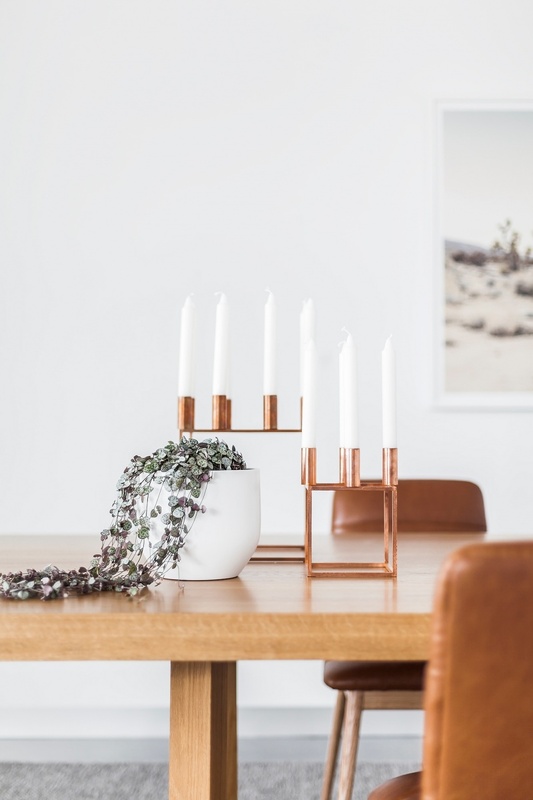 Our Adelaide interior design team apply their creativity to a process we have developed to ensure you will fall in love with your home all over again. 3D Computer-Aided Design plans of your space. "The art of interior design is not just a skill we possess - it's our passion! Our team of interior stylists are dedicated to listening to you, and delivering you the home of your dreams." Sasha has worked with clients in the design industry for more than 10 years. 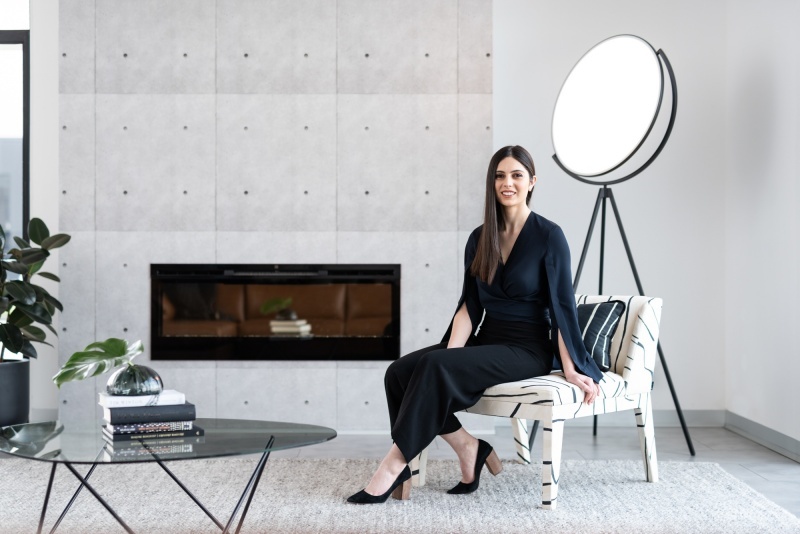 She is passionate about furniture and interior design, always working closely with her clients through all stages of the process to assist in finding the right solutions for their specific needs. Sasha has experience working across both residential and commercial projects in Adelaide, Melbourne and Perth. Lisa-Marie is a talented Interior Designer. Her passion for design has been a life-long journey, beginning professionally with her qualification in fashion design, and a number of years working in the fashion industry. 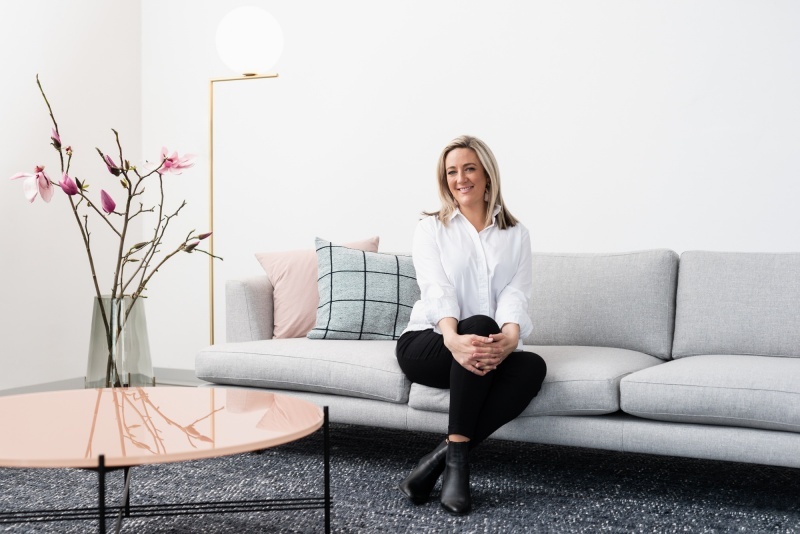 Ultimately Lisa-Marie transitioned to the Interior Design industry, and has very successfully transferred her skills and passion to this industry, working on both large and small residential projects in Adelaide. 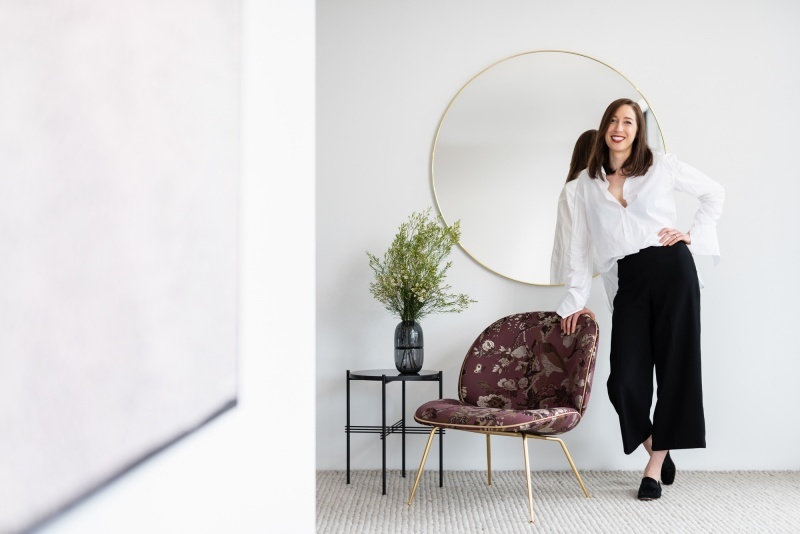 Nicola’s passion for residential and commercial furniture, coupled with her Bachelor of Architecture qualification, allows her to consistently offer the highest level of understanding of the design process to work seamlessly with clients, architects and designers. She is known for her exemplary client relationships. 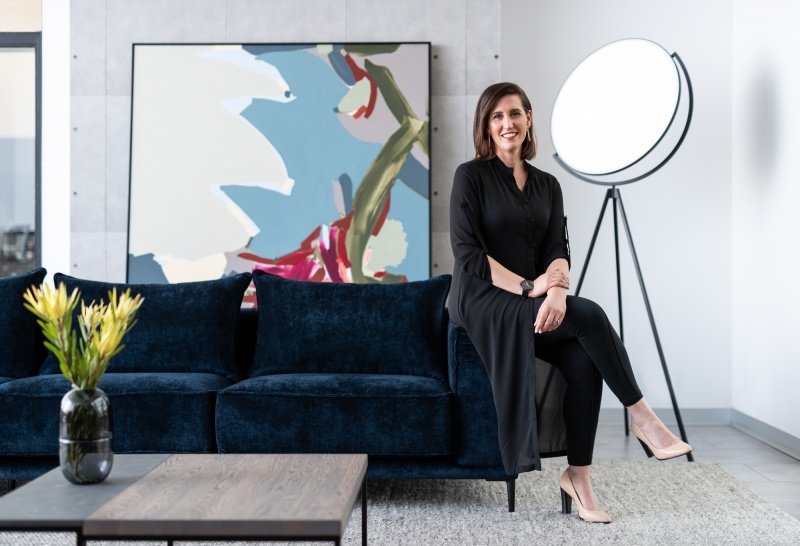 Nicola’s interior design approach is intelligent and well considered – she recognizes that good interior design is about balancing client expectations with refined and timeless solutions. Eduardo is a creative, thoughtful and practical interior designer. He is qualified with a Bachelor of Interior Architecture, and has a particular interest in furniture design. "I believe that an interior design should achieve more than a pleasant appearance and good functionality. For me it should tell a personal story by reflecting emotion of the user." Rebecca has worked in interior design for the past nine years, but she also values her previous working life in education as being important today in her daily dealings with her clients. "I find that the interior design process really comes down to understanding and then educating my clients about the best solution for their situation." We look forward to working with you. Please enter your name and contact details, and we'll be in touch within 24 hours to discuss the first steps. Alternatively please call us on 08 8332 4044. Please contact me to make a time for an interior design consultant to visit my home.